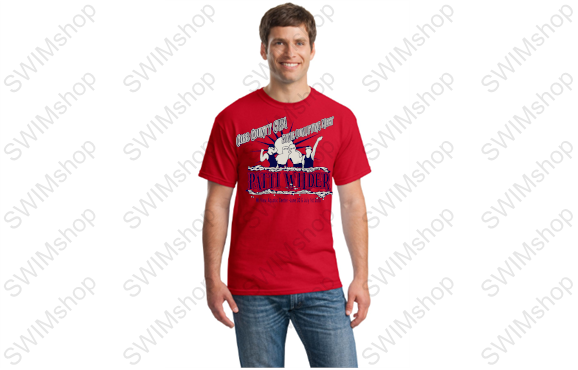 Celebrate the Patti Wilder Cobb County Qualifying meet with a special tee shirt. PURCHASE AT MEET ONLY! 6/22/2018 – What type of fabric is the t-shirt? Is it 100% cotton, 98%cotton/2%spandex, 50%cotton/50%polyester? Thanks!